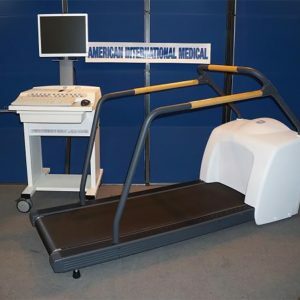 GE/MARQUETTE MAC 5000ST EKG/STRESS SYSTEM WITH TREADMILL. UNIT IS PATIENT READY WITH ALL THE ACCESSORIES. COMES WITH 1 YEAR PARTS & LABOR WARRANTY. 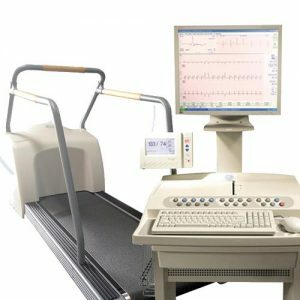 GE MAC 5000 ST EKG/STRESS SYSTEM WITH TREADMILL. UNIT IS PATIENT READY WITH ALL THE ACCESSORIES.COMES WITH 1 YEAR PARTS & LABOR WARRANTY. Analog ECG output facilitates easy integration with other cardiac-diagnostic devices. 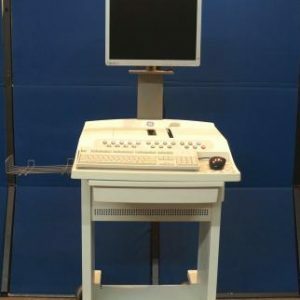 Includes Following Options: Color, 12SL+, ACI TIPI, Hi-res, Phi-Res, 12 Lead exercise, 15 Lead exercise, Remote Query, AT modem, Fax Modem and new style carts.